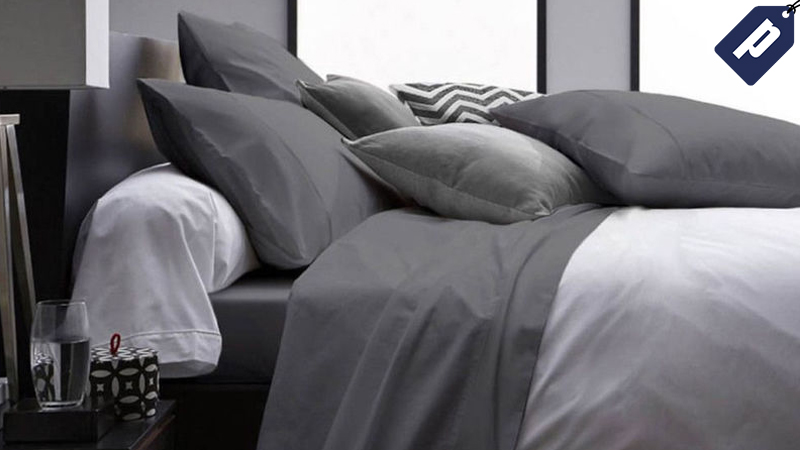 The Ultra Soft 1800 Series Bamboo Bed Sheets from Royal Boudoir are made from eco-friendly bamboo yarns and high-strength microfiber for extra softness and comfort, and come pre-shrunk and wrinkle-free. You can pick up the complete sheet set for Full, Queen, or King size beds today for just $30, 40% off their normal price. Full details here.